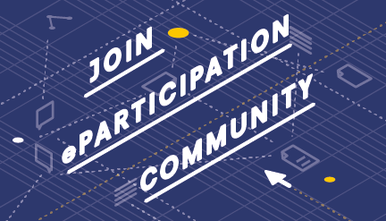 03/21/2018 - Are eParticipation tools benefitting Europe’s youth? 04/29/2016 - There is no participation without information! 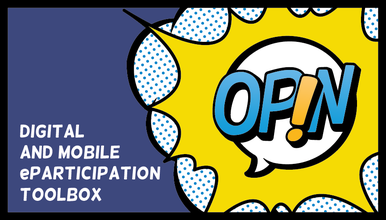 03/10/2016 - OPIN: Letting young people have a say!